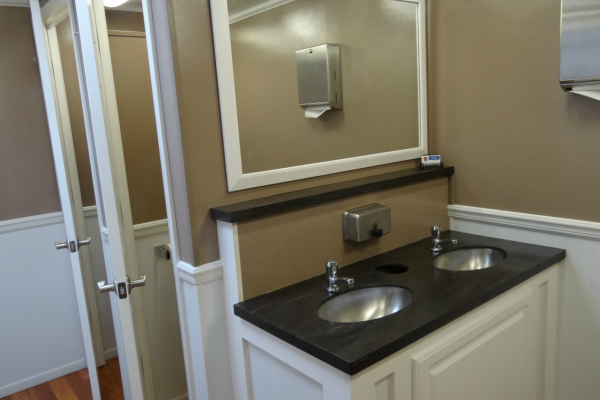 Our luxury restroom trailers are perfect for that extra wow factor at any event. 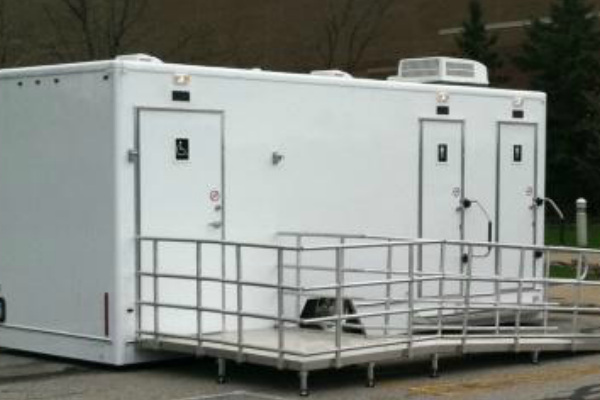 Great for weddings and special events, these trailers come in a variety of sizes and options to meet your needs. 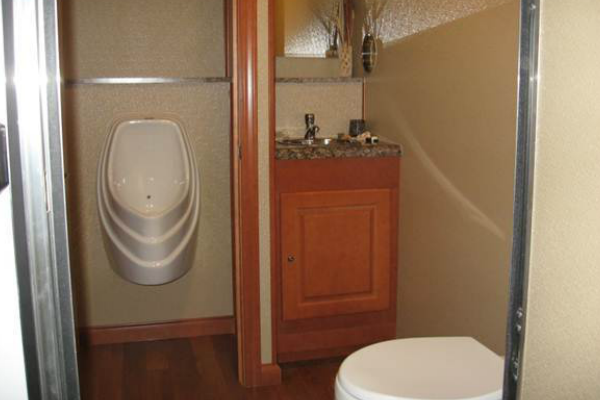 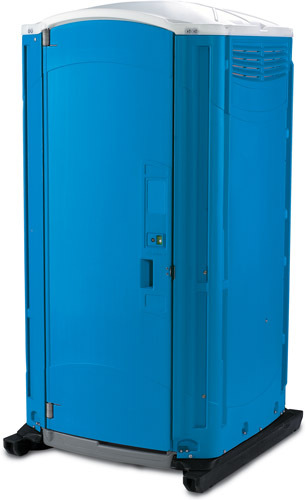 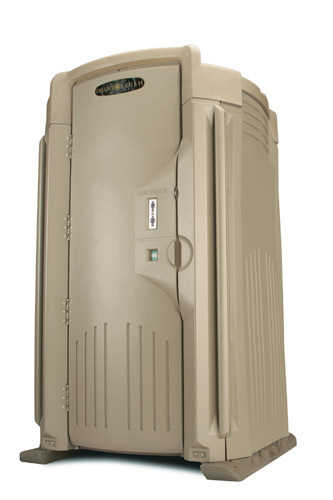 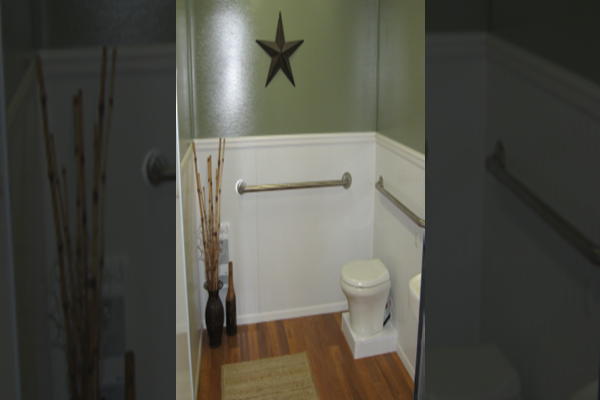 We offer 2 station, 3 station, and 10 station restroom trailers as well as shower trailers. 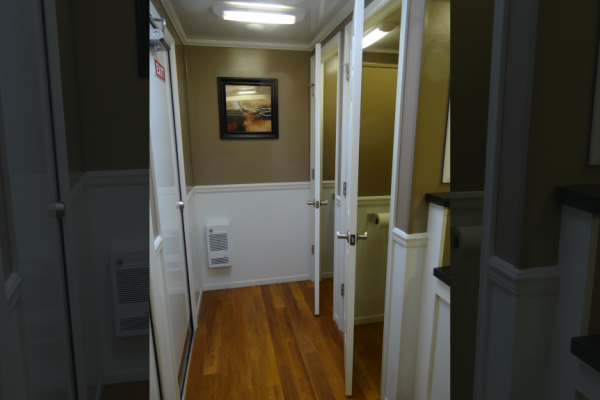 These trailers are beautifully appointed with wood grain floors, granite style counters, hot and cold running water, heat, air conditioning, stereo systems, and more.